There are showers here at Kemah RV Resort; as expected there are restrooms here. The good variety of local attractions and such an incredible array of things to do will make you pleased you came. All the merry people and the splendor of the place are rather inspiring. 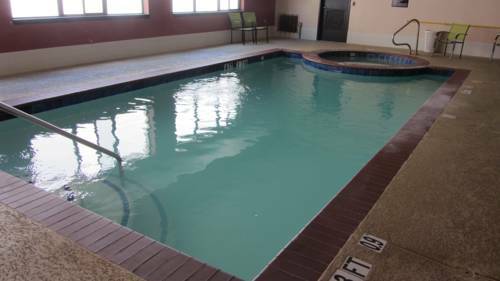 You will come across a perfect swimming pool here, so you can go for a dip, and for folks who like to play horseshoes this is a magnificent place. 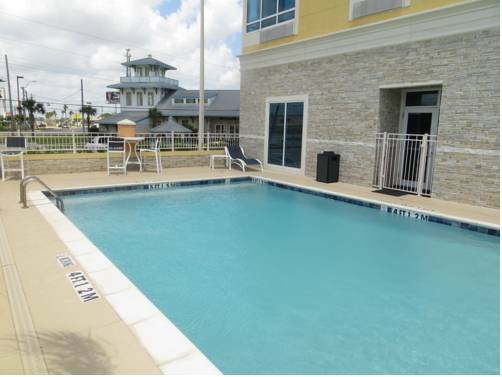 There's more to do right next door to Kemah RV Resort other than just hanging out such as hiking, fishing, playing golf, and swimming, so probably you want to stick around for a while. While dropping by this region in Texas it's a good idea to go camping too. 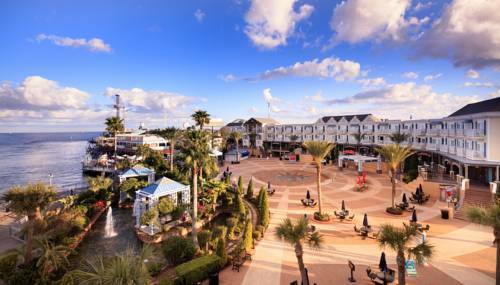 Kemah RV Resort is a very popular old favorite campground among campers from Bacliff. near Kemah RV Resort is Bayou Wildlife Park; they have many beautiful animals. In the event that you're trying to find a bowling alley nearby, Amf Alpha Lanes is next to Kemah RV Resort.